That was a tough match on Sunday but our U17 boys must not bow down as there were plenty of positives. 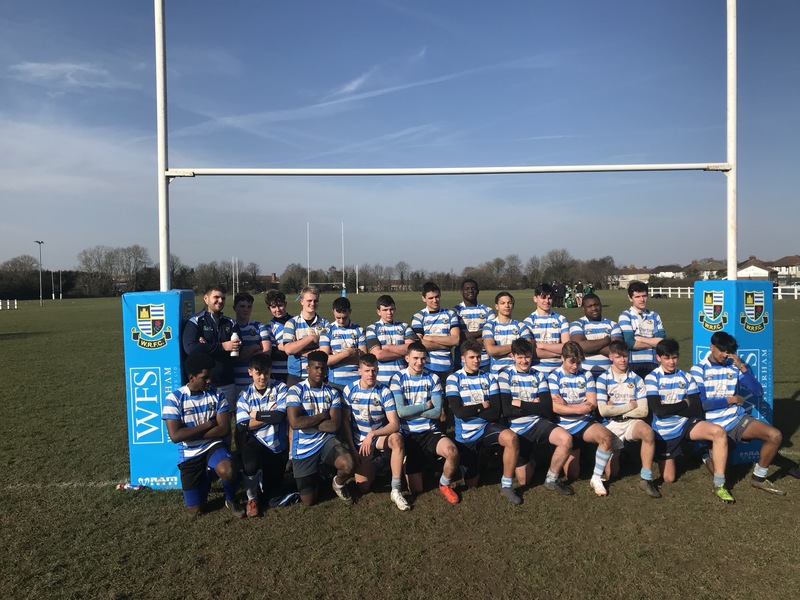 Always a tough opposition, the Heathfield & Waldron lads and mainly an U18 side against our "all U17 cohort, it’s not surprising that you they were slightly out-muscled. + + + Positives - the set pieces (scrum and lineout) were good. Restarts were generally OK. The boys also carried well but sometimes got isolated by going individually. - - - Weaknesses - there were too many first time tackles missed by the back row and midfield, meaning they were scrambling in defence. Also too many forwards were not committing to rucks and taking a breather! Finally, their backs were very first up (not offside) and closing us down in midfield - in this scenario you need inside runners coming off the fly half (wings coming looking for work or forwards) or chip kicks over the top. Things to focus for next week and we'll be much stronger.